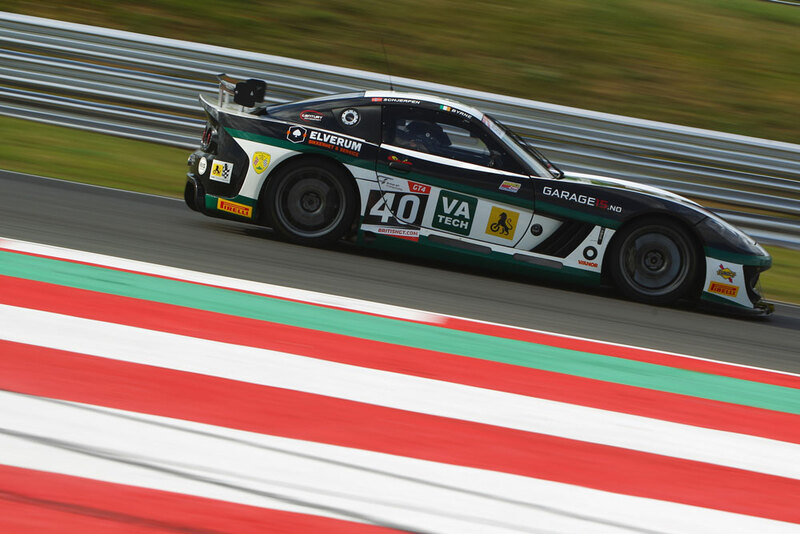 British GT4 front runner Aleksander Schjerpen will join Team LNT at Magny-Cours this weekend for the penultimate round of the 2015 VdeV Championship. 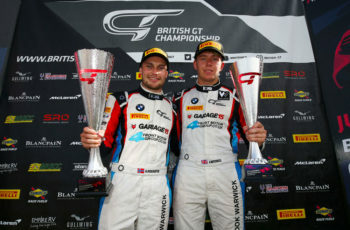 Schjerpen will be in esteemed company, as he will race along side Ginetta’s owner Lawrence Tomlinson, a former Le Mans 24 Hour Class Winner and Ginetta’s lead Factory driver, Mike Simpson. 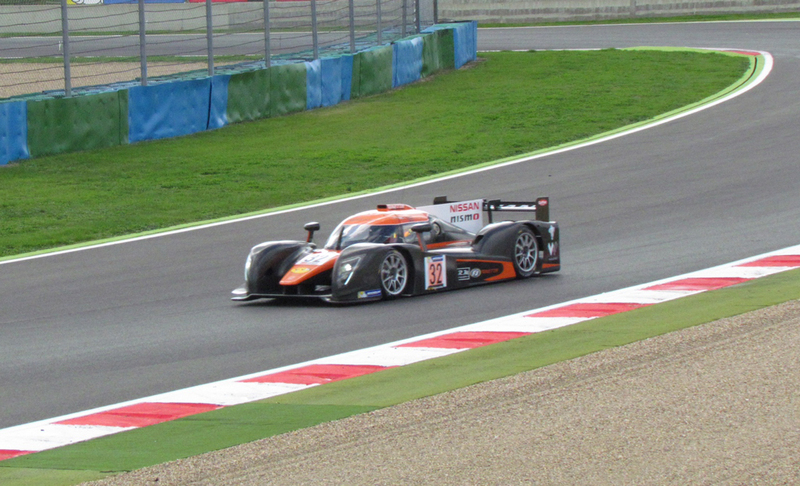 Ginetta’s LMP3 programme has become a huge success for the British Sportscar manufacturer in 2015. 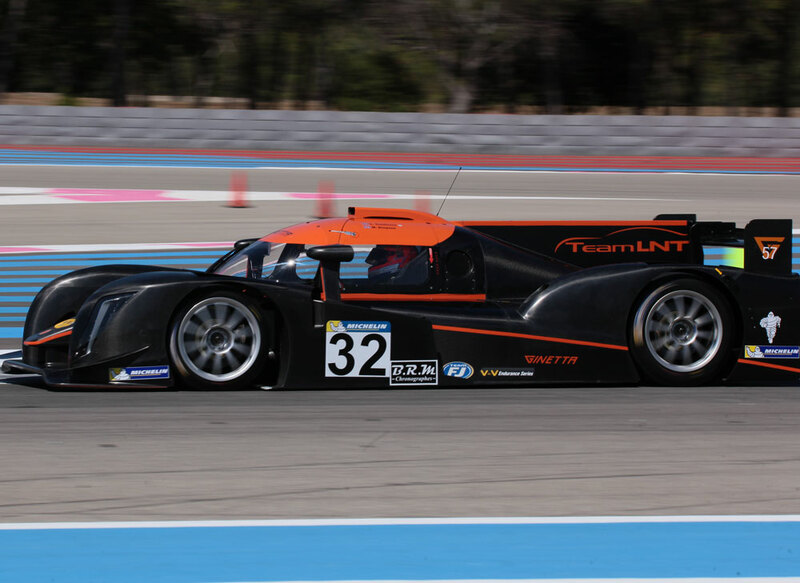 Winning the newly introduced category with one round remaining in the European Le Mans Series, Ginetta’s LMP3 has also tasted success in a number of other series around Europe so far this year. 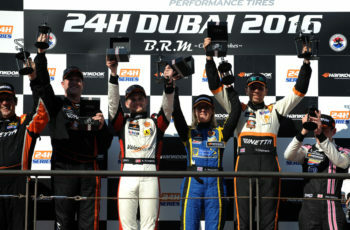 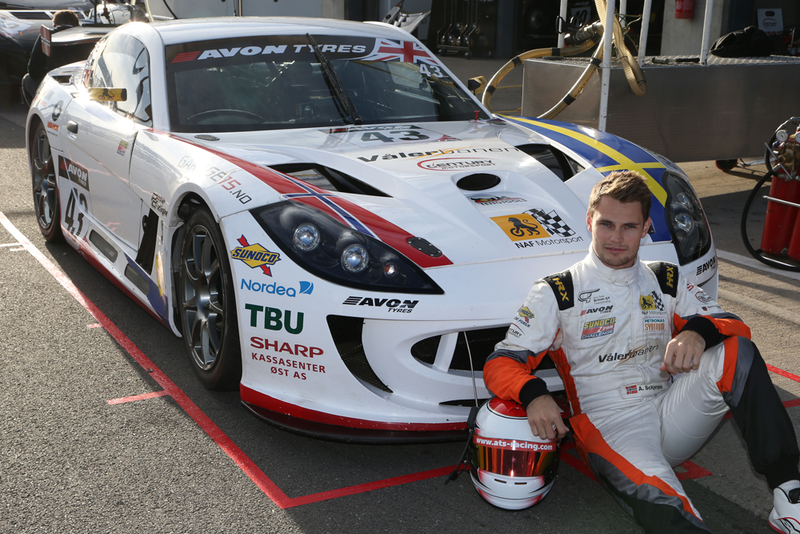 Aleksander has recently completed his second season of British GT4 in a Century Motorsport run Ginetta G55. 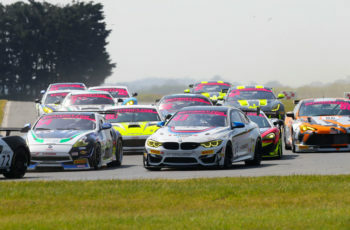 Scoring a season best result of second at the penultimate round in Snetterton, the Norwegian is no stranger to Ginetta machinery, having graduated to the UK from racing a privately run Ginetta G50 back home in Norway.